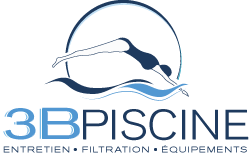 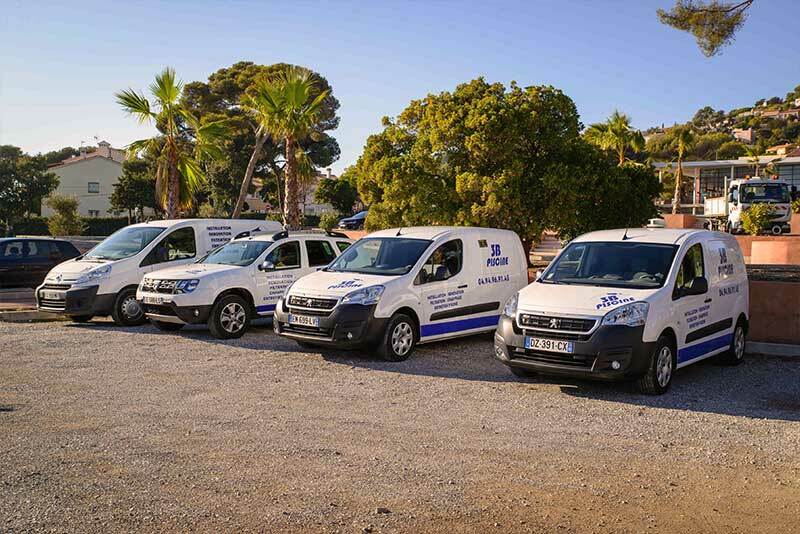 3B Piscine is a professional team at your service : 5 employees dedicated to the maintenance of first level of swimming pools and 2 technicians who provide the facilities and troubleshooting. 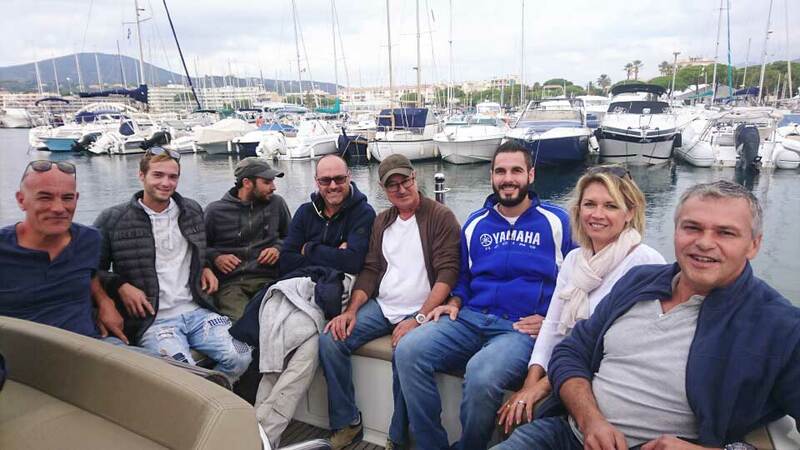 We cover the geographical area of ​​the Gulf of Saint Tropez and the cities of Sainte-Maxime, Les Issambres and Saint-Aygulf for the maintenance of the basins. 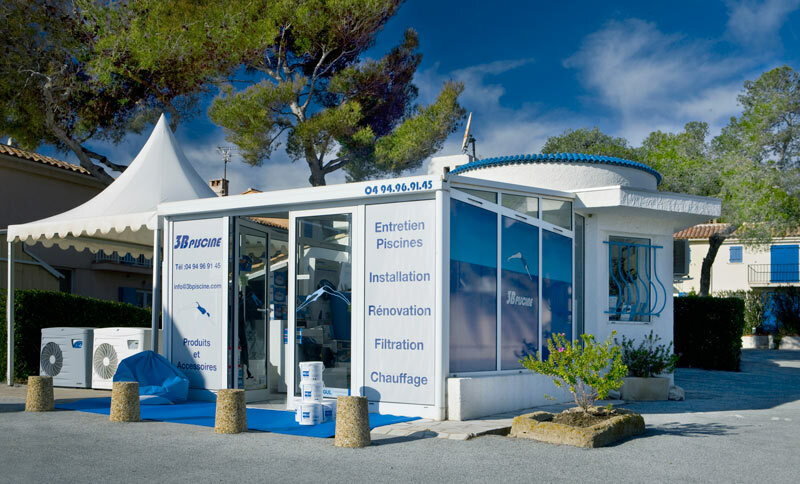 We welcome you in our sales area located at Miramar 3272 RD 559 Les Issambres .